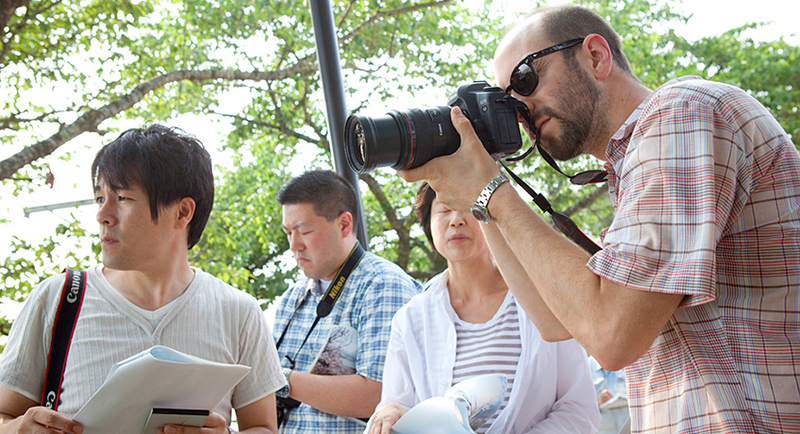 The US-Japan Journalism Fellowship program is designed to encourage deeper and more informed coverage of international news events and issues related to Japan and Asia. This program seeks to train a new generation of foreign correspondents who have close relationships with Japanese influential in foreign policy. Promising journalism graduate students nominated by faculty at distinguished journalism programs will be selected to spend ten days in Japan gaining contacts and experience at the highest levels in Japanese newsgathering, economy, politics, and culture. It is hoped that this program will help build a cohort of better-informed U.S. journalists. This is a grant administered by Emerson College, so please contact either your institution's Career Services department or Emerson College for more information.